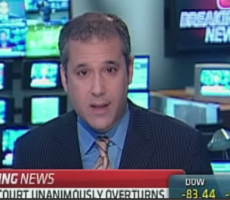 CNBC’s Scott Cohn on the Supreme Court case that has partially overturned a verdict that landed former Enron CEO Jeffrey Skilling in jail. 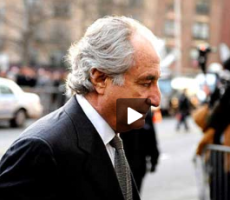 Analysis of Bernard Madoff’s new life in prison. 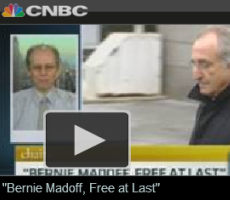 New York Magazine’s Steve Fishman on Madoff’s smooth adjustment to life in prison. 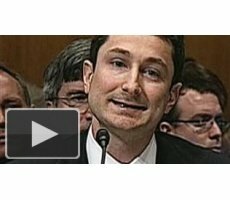 Goldman Sachs executive testifies CDO was not designed to fail. 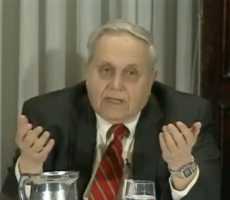 Video from yesterday’s extraordinary live event at the National Press Club available here. 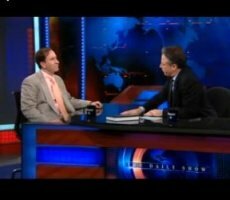 Harry Markopolos appears on The Daily Show. 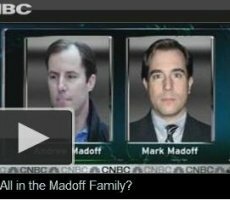 CNBC Video: All in the Madoff Family? 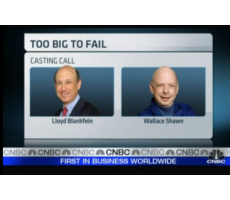 CNBC reports on the various legal matters now looming for Madoff family members. 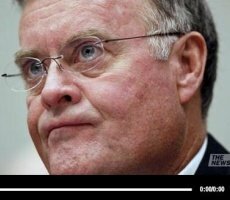 WSJ video report on NY AG Cuomo’s new case against former top BofA execs. 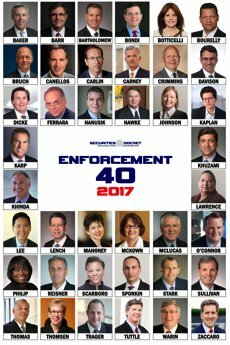 Dimitri Lascaris and Bruce Carton discuss developments in the groundbreaking IMAX case.